Action Features: MOTUCFigures.com- Spy Monkey Armory Series 1.5 Review! Head over to MOTUCFigures.com for new pictures and a video spotlight on the Spy Monkey Creations Armory Series 1.5 weapons sets! Nice! 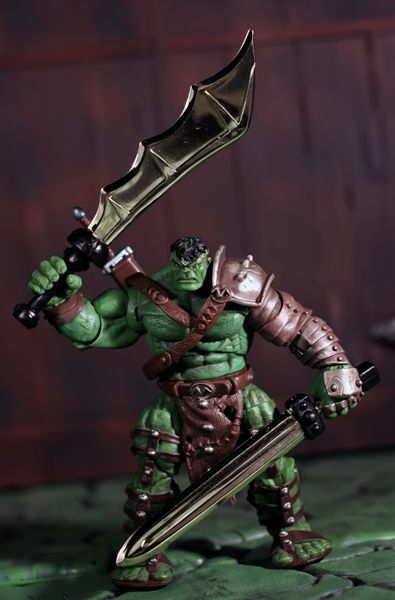 The Spy Monkey gear looks awesome with War Hulk. Also this is easily one of the best MU figures out.